Stress is a major contributor to illness and disease, in both humans and pets. 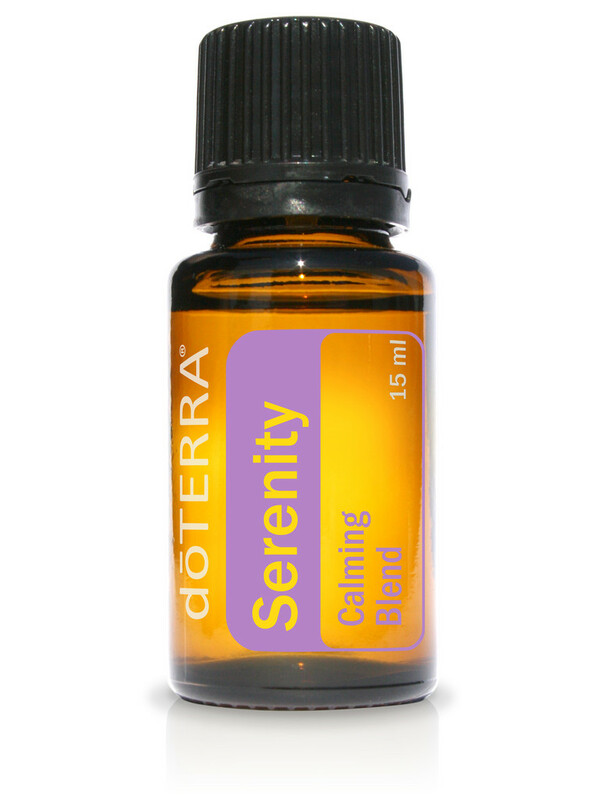 Serenity is a blend composed of individual oils with known calming properties which create a sense of well-being and relaxation. Lavender, sweet marjoram, roman chamomile, ylang ylang, sandalwood and vanilla bean create a subtle aroma ideal for aromatic diffusion or topical application. dōTERRA®'s Serenity is an excellent way to promote restful sleep in pets and can be used for Anxiety, Burns, Inflammation, and Wound Care. For topical or aromatic use. Many essential oils have been recognized through research as powerful agents to help restore normal balance in the digestive system. DigestZen® takes advantage of these well-established therapeutic compounds in a proprietary blend of pure essential oils. Ginger, peppermint, tarragon, fennel, caraway, coriander and anise each have specific attributes which add to the overall efficacy of this potent blend. When used for dogs, dōTERRA®'s DigestZen can bring relief from Diarrhea, Ulcers, Vomiting, & Digestive Parasites. For aromatic, topical, or dietary use. On Guard is dōTERRA®'s unique, proprietary blend formulated to support healthy immune function. Wild orange essential oil, combined with clove, cinnamon, eucalyptus and rosemary offer a fragrant, natural and effective alternative to synthetic options for immune support. On Guard, with its unique aroma, is one of our most versatile blends. In pets, it can also be useful for Colds, Oral Health, Parasites, & Spider Bites. For aromatic, topical, or dietary use. TerraShield® is an all-natural formula of lemon, eucalyptus, citronella, lemongrass, and a proprietary blend of nine other therapeutic-grade essential oils blended in a base of pure fractionated coconut oil. 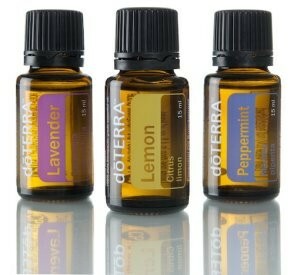 A primary function of essential oils in plants is protecting against insects and other predators. Unlike other products that contain synthetic and toxic chemicals, TerraShield is a natural approach to managing exposure to biting insects. TerraShield's fresh, light citrus smell is wonderfully invigorating and can be used safely by everyone in the family - even your pets. One application provides coverage that lasts up to 6 hours. 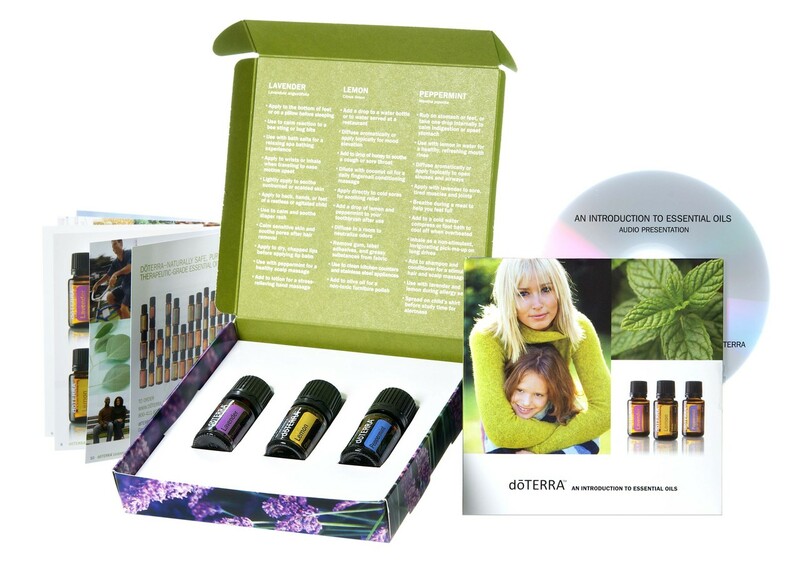 The perfect kit for beginners, the Intro to Essential Oils kit includes an introductory audio CD and booklet highlighting the uses of essential oils, and a 5 ml bottle of dōTERRA’s Certified Pure Therapeutic Grade® Lavender, Lemon, and Peppermint essential oils. The essential oils included in this kit can be applied to dogs for conditions including Asthma, Bronchitis, Diarrhea, Fever, Heatstroke, Anxiety, Allergies, Burns, Wound Care, and more. For aromatic, topical, or dietary use. Lavender has been cherished for its unmistakable aroma and its therapeutic properties for thousands of years. Lavender is widely used and accepted for its calming and relaxing qualities. 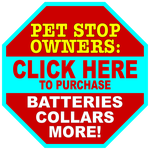 Often used in pets for Anxiety, Allergies, Burns, & Wound Care. For topical, aromatic, or dietary use. 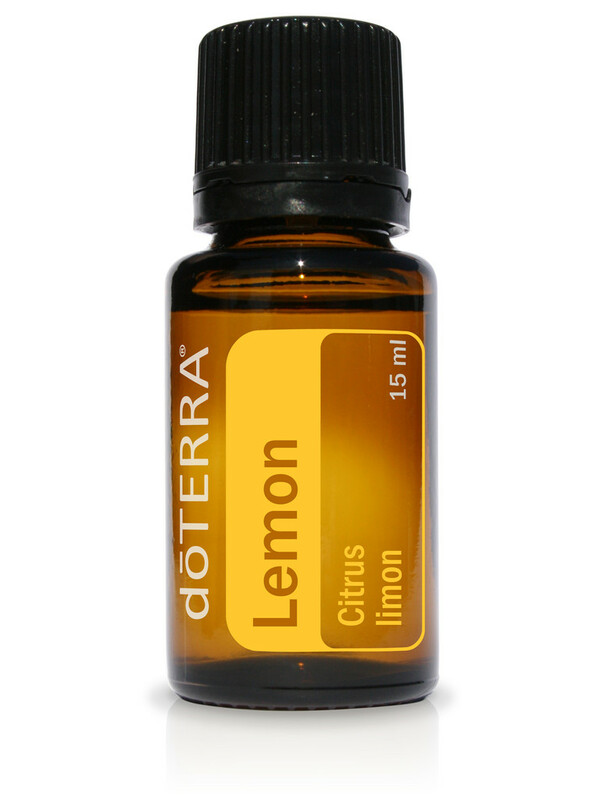 This essential oil powerhouse is cold-pressed from lemon rinds to preserve its delicate nature and potent properties. Lemon is known as a powerful aromatic, topical, and internal cleanser. For pets, it is used for Anxiety, Immune Boost, Infections, and Claw Strength. For aromatic, topical or dietary use. Peppermint is popular in countless forms, from toothpaste to chewing gum. With dogs, this essential oil can be useful for Asthma, Bronchitis, Diarrhea, Fever, Heatstroke, & Muscle Pain. For aromatic, topical, or dietary use. Perhaps the most precious of the ancient oils, frankincense is used by dog owners for its many conditions, including Anxiety, Inflammation, Infections, Tumors, and Warts. For aromatic, topical or dietary use. Hippocrates, the father of medicine, used oregano as a cleansing agent as well as for digestive and respiratory support. High in antioxidant activity, oregano contains phenolic acids and flavonoids. 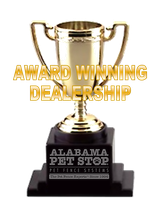 Can be applied to dogs for Colds, Bronchitis, Ringworm, Strep, Staph, and more. For aromatic, topical, or dietary use (dilute when using topically).